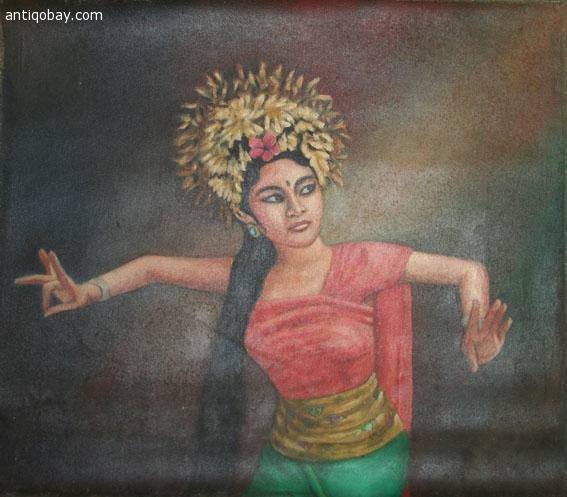 The most graceful of Balinese dances, this is the epitome of classical Balinese female dancing. A legong, as the dancer is known, is often a young girl of eight or nine years, rarely older than her early teens. It was first created in the 18th Century and is usually the first dance to be taught to beginners. There are many forms of Legong, the most frequently performed dance being the Legong Keraton or Legong of the Palace.